A great wine made for casual hangouts and long tables of food to share. 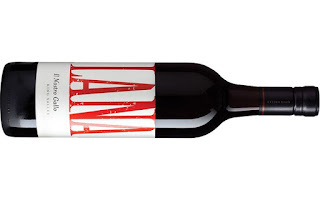 Crunchy red fruit and soft spices adorn a generous and moreish wine. 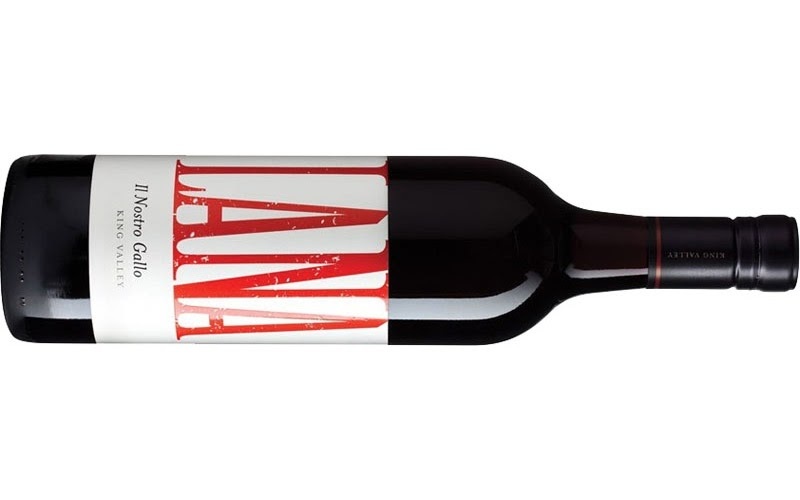 A little twiggy and earthy to add savoury appeal before soft fruit unfurl on a generous finish. I've seen this on premise and it's easy to see why it's a popular choice for diners.